Every coffee shop is different, and no one knows that better than you—the coffee shop owners who build a unique story and brand with every cup. Welcome to our fourth edition of Breaking New Grounds. 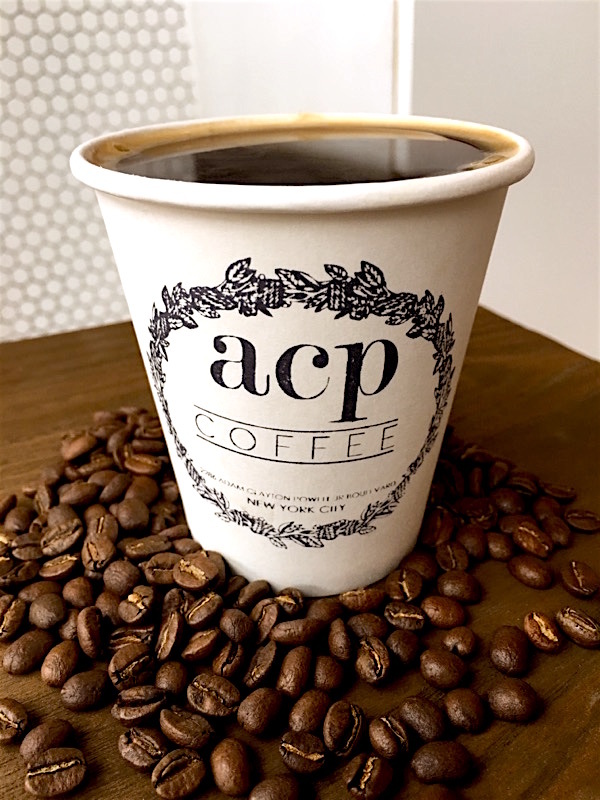 Located in the heart of Harlem, ACP Coffee gets its name from the boulevard on which it’s located—in turn named after civil rights icon Adam Clayton Powell. (Powell was the first African-American member of Congress and represented Harlem, New York in the House of Representatives.) Similarly, ACP Coffee supports and represents the community’s local history and culture—whether it’s the art adorning the walls or the art foaming atop the lattes. (ACP displays work by local artists, often drawing inspiration from the Harlem Renaissance and the culture of New York City.) The customers themselves are locals as well. With several schools in the proximity, teachers usually stop by ACP for their pre-work caffeine fix. “Teachers were thrilled that we opened,” says Selina. “The area was previously a coffee desert.” In the 1.5 years since Selina opened shop, ACP Coffee has only become more and more popular. There’s no doubt that if anyone has the drive to research coffee in Ethiopia and head her own vertically integrated supply chain, it would be Selina. “I’m a coffee connoisseur. 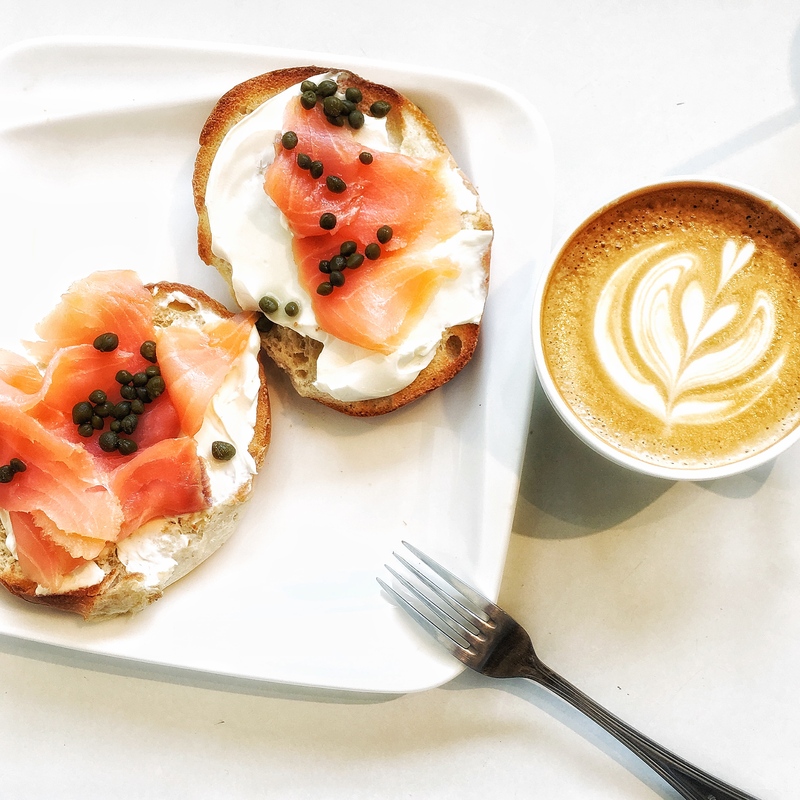 I love coffee and traveling to see what other coffee shops are doing,” Selina says. “I’m more proactive, constantly seeking out ways to improve.” She has no prior coffee experience other than her previous position as the owner of Nolita Mart and Espresso Bar, where she first came to love coffee. 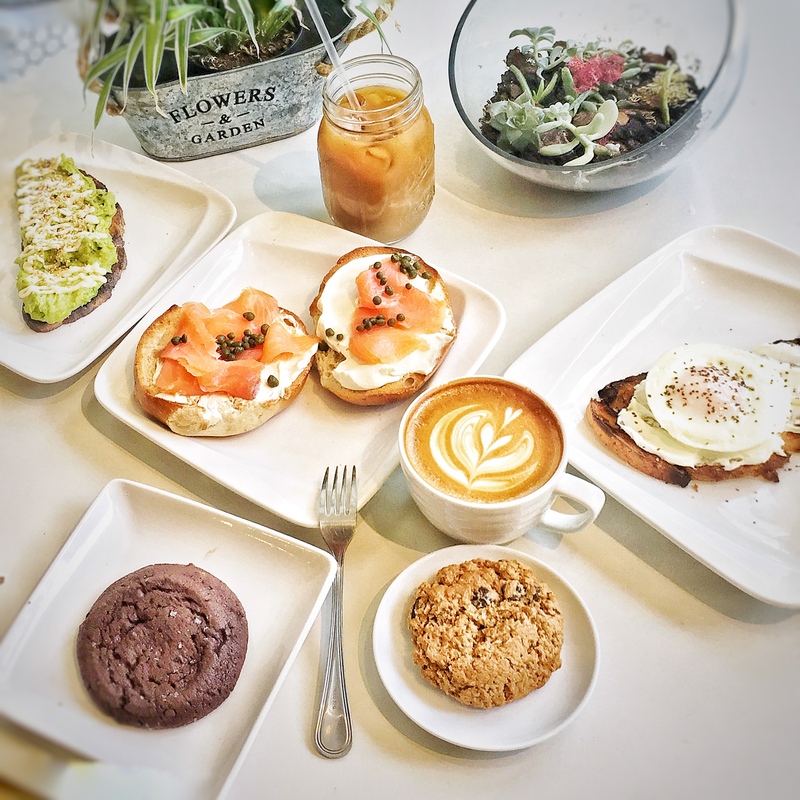 It’s incredible just how far she has come—from training herself alongside her own baristas to completely transforming the space (formerly a dimly lit lawyer’s office) to a clean, contemporary coffee shop. Selina wants to help her staff accomplish the same growth. She’s currently training an in-house assistant with equal motivation and passion for coffee, sending them to regular training sessions at Counter Culture. And the first thing she asks someone in an interview is always their vision for their future goals. “We want to create a community here,” Selina says. 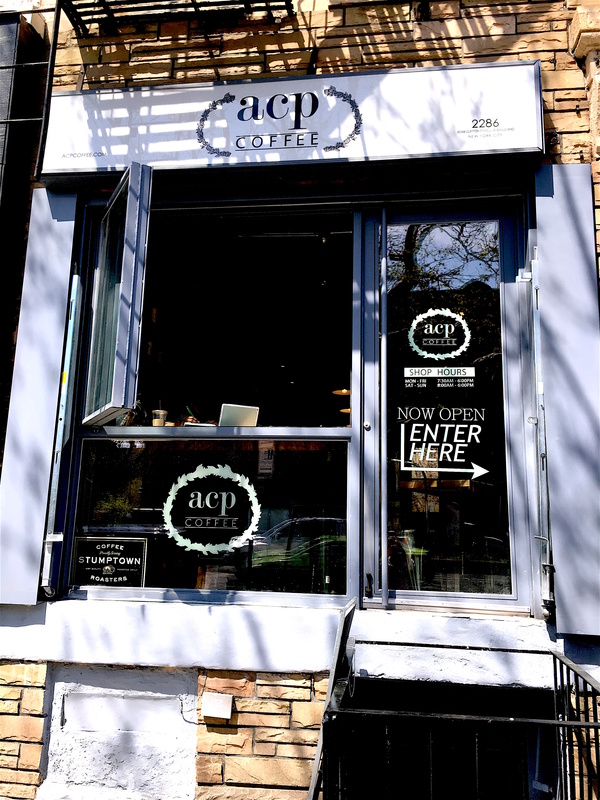 ACP truly serves as a community center of sorts for the neighborhood—a center of exchange for art, local culture, and specialty coffee education. Learn more about ACP Coffee here.